Our Founder/Artistic Director, Barrie Mowatt, will give a talk hosted by TalentsTalk at the Museum of Vancouver. TalentsTalk is an organization intent on building and nurturing a community of curious and open-minded people who desire to go beyond the surface and who want to take the time to really think and reflect. 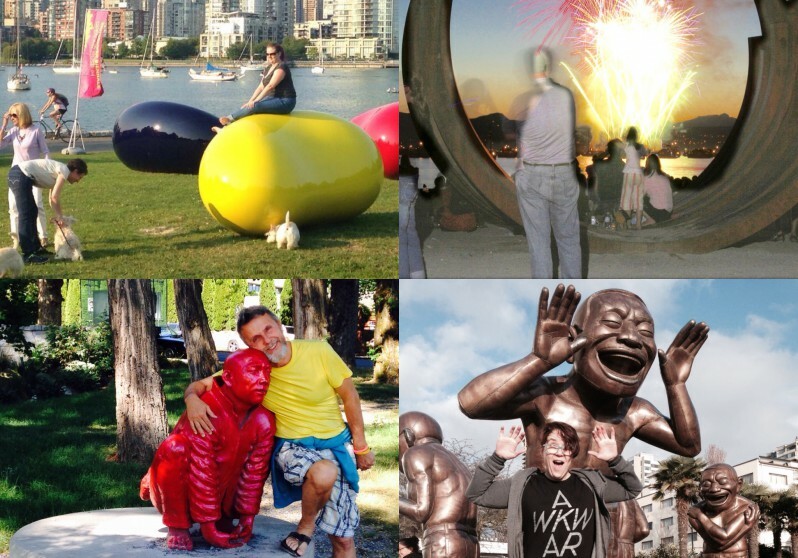 Barrie will speak about what motivated him to start the Vancouver Biennale, what public art means to him, and what fuels his creative passions. For more information please click on this link: TalentsTalk with Barrie Mowatt .